A mash-up of insightful planets and asteroids in compassionate Pisces inspires deeper understanding and a quest to transcend boundaries. Is the unity you seek possible? Or is this a pipe dream? 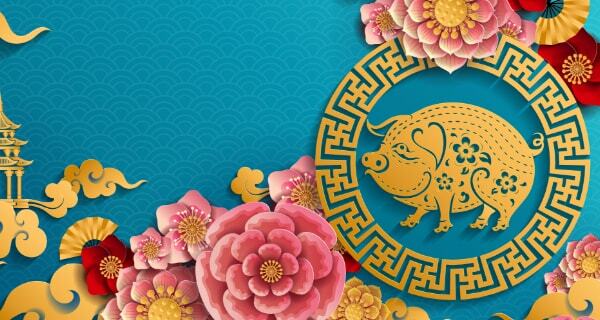 Your Weekend Horoscope will reveal where you need to surrender your idea of what you think things should look like in order to attain harmony. Psychic Krishni has so much more to tell you! Call her for a detailed astrology reading. You possess tremendous insight into yourself and others, but can you trust that your emotions aren’t coloring what you perceive? Not entirely, which is why you should focus on the positive. The grass grows where you water it. Focus on that which you hope to be true about yourself and your loved ones. You are so in tune with your closest friends that you feel like you know exactly what they are thinking and feeling. You could intuit more than you want to know about someone. Do you possess the compassion required to continue to love your pal despite his or her flaws and missteps? Some people are sure to find you impressive. 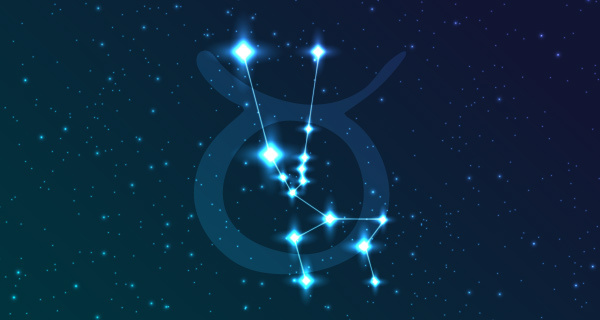 Your Weekend Horoscope shows that you know just what to do and say to project the right image. The question is whether you have substance to offer? Or is it all just hype? Here’s a suggestion: Don’t put on an act. Just be real. Attaining deeper wisdom is definitely a turn-on, although the knowledge that will really help you to grow might be different from what you think. Learning more can be as simple as listening deeply and really hearing what is being said instead of jumping to interpret it through your usual filter. If you are feeling that someone’s contribution to your life falls short of your expectations, it might be time to shift your perspective. Karma says that both what you get and what is withheld is what you deserve. This knowledge can make you stronger or weaker. Can you own your part in this play? 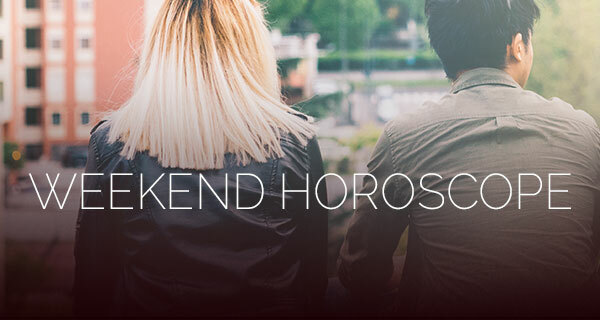 Your Weekend Horoscope suggests that coupled Virgos can connect with their partner in a much deeper way, although this will require that you make peace with your mate’s imperfections. Every person brings baggage into a relationship, but do yours make for a matching set? Single Virgos will need to stretch their compassion to make the right connection. Your intuition about your work life is dead on, but will it motivate you to make the change you need to make? Sometimes you have to trust that things are exactly the way you think they are. Your intuition is only as valuable as your ability to act on what you know. It’s your move. Your vibe is romantic, dreamy, and playful, but isn’t this routine getting old? You need to change your tune if you want to give your love life a boost. Here’s a clue: Be less vague and more decisive. In other words, show some backbone and stand up for what you want. You are feeling pretty sentimental, especially about your family or childhood. You have your version of events and other family members have theirs, but this doesn’t have to cause problems. For the sake of sanity, you should drop a bad memory and focus on the good. This isn’t denial, but a strategy for happiness. 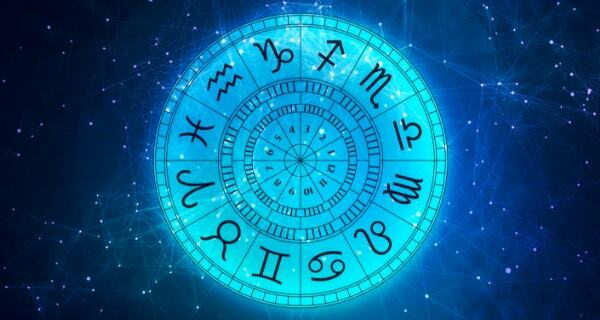 Your Weekend Horoscope suggests that you are feeling super psychic. You are onto something, but there is a lot more going on than you think. Be careful that your opinion doesn’t cloud what you perceive. Assuming that you don’t know everything will allow space for the truth to be revealed. You can make money from your artistic, psychic, or healing abilities if you have the confidence to reveal your gifts. Those with different talents should use their intuition to determine how to handle financial matters, but you don’t need to do everything on your own. Accept help when it is offered. You are super empowered with so many planets in your sign, but will you use your talents for good or for ill? You can make tremendous progress if you believe in yourself and actively pursue your goals, but if you indulge your worst tendencies, you are in for an epic pity party.